Sometimes we have to stand back in awe of perhaps the most complex and beautiful thing in our universe: the human brain. Our brain is remarkable. As much as we’ve learned about the 3-pound organ between our ears, this study is one example of how we’ve just begun scratching the surface. As magnificent as the brain is, it’s still an organ – and is prone to diseases and deficiencies. Perhaps the most devastating of all illnesses is dementia. The term dementia describes “a wide range of symptoms associated with a decline in memory or other thinking skills severe enough to reduce a person’s ability to perform everyday activities.” Alzheimer’s Disease accounts for up to 80 percent of all dementia cases. But there may be a bright ray of hope. 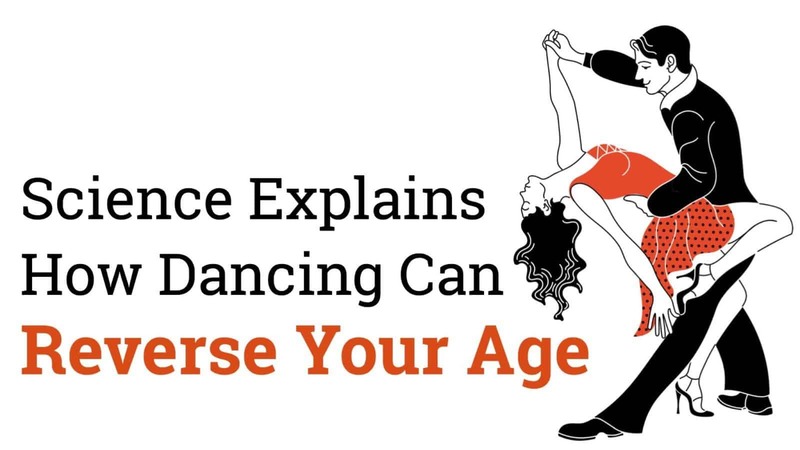 In other words, with the right kind of mental stimulation (we’ll provide some examples later) we can slow down – if not halt – age-related mental decline So, what does this have to do with dancing? Everything. This is the most important finding of the study. The hippocampus region is responsible for numerous cognitive functions, including balance, learning, and memory. It’s also the area of the brain that is targeted by Alzheimer’s. – Dancing had a bigger impact than endurance training. 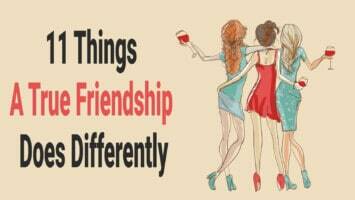 Of the two groups, dance participants showed the most noticeable differences in their behavior. Scientists attribute this deviation to the additional cognitive challenges of the dance program. Also, individuals within the dance group were faced with time constraints and limited instructional cues. This added mental challenge likely stimulated the brain areas responsible for learning and memory more in the dance group. 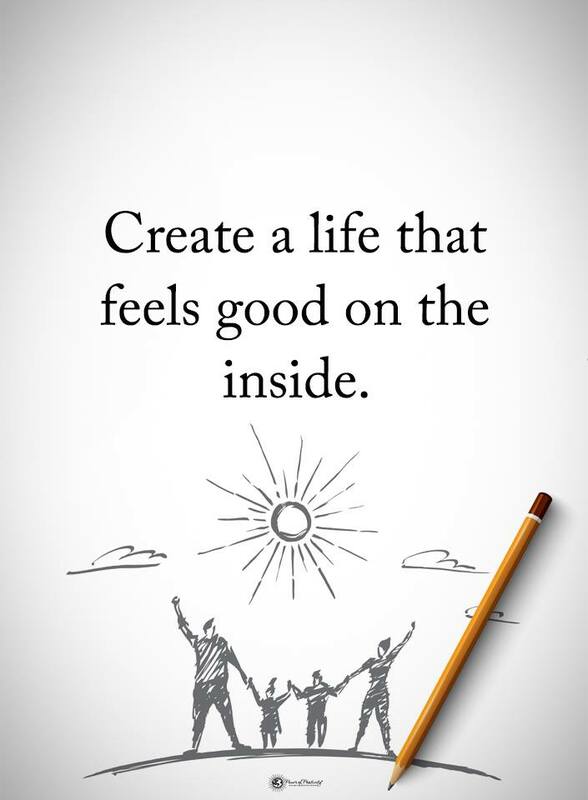 We all want to live a healthy, long, and independent life. We all want to maintain the health of our brain and body. Ambitious scientists and other dedicated experts are leveraging and combining bleeding-edge technology with rigorous research to make this a reality. For their part, Dr. Rehfeld and her colleagues are building on this research to create new fitness programs with the potential to maximize anti-aging effects. One of the projects in the pipeline is a sensor-based program that “generates sounds (melodies, rhythm) based on physical activity.” Dementia patients, Rehfeld notes, often display strong reactions when listening to music. She is hopeful that, by combining physical activity with cognitive stimulation, we may further combat this terrible illness. We hope so too, Doctor. Great work. Other stuff you can do! What if dancing isn’t your forte? – Do work puzzles or sudoku. – Do things you’ve never done before. Try something new every day. – Do basic math in your head. – Put away the smartphone and pick up a book. – Take your dog to the park and enjoy the fresh air. – Listen to a new type of music.